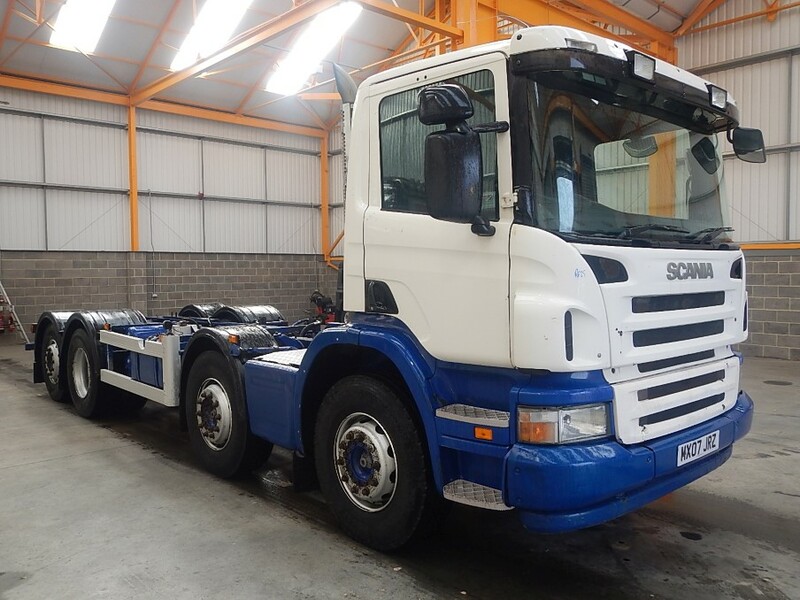 Scania 340 Bhp Turbo Air To Air Chargecooled Euro 4 Engine. Vehicle Height : 3.2 Mtrs. Vehicle Length : 9.5 Mtrs. Mileage As Shown: 1,095,656 Kms.